I was tagged for this by Maddie@ Munch reviews. Go and check her answers as she reads tons of cool books. Thanks for the tag Maddie. 🍃 It’s time to make your bed, but you’re going to have some friends over later and want to pick the perfect book to place on your nightstand for them all to see that you’re “reading”. Which book do you choose? 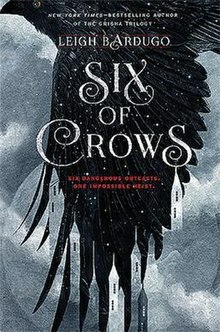 I think it will be Six of Crows because it is simply my favorite book of all time. 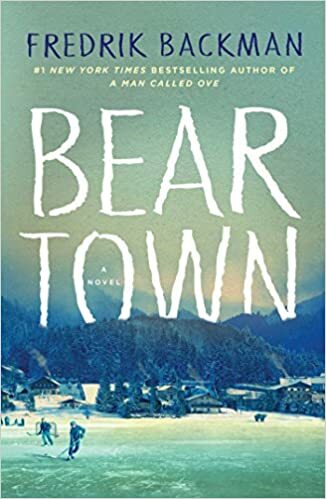 It has a nice title, a beautiful cover and maybe people will be intrigued to read it! 🍃 Oh no! The house needs dusting, but you just can’t put that book you’re reading down! 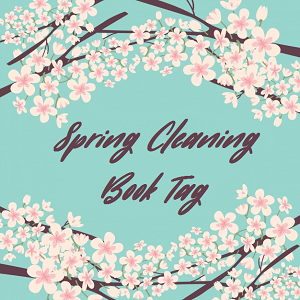 What book would you buy on audio just so you could continue the story while cleaning? 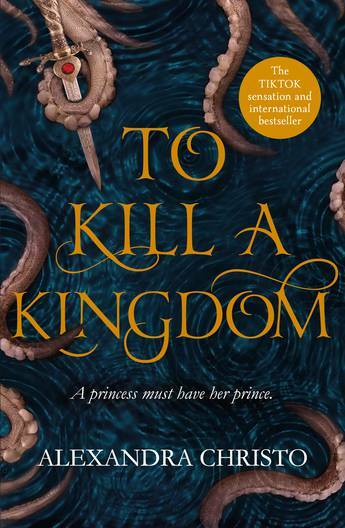 Another book of my favorites, I heard that the audio book has a full cast and that it is as creative as the book so I definitely will continue using the audiobook. 🍃 Darn it! The ceiling is leaking! Turns out Mass-Market Paperbacks are the best things to soak water up! Which popular book do you use to soak up the water? I will be more than happy to sacrifice this for the sake of stopping a leak. 🍃 Bathrooms need a good scrubbing, and your 2007 Cosmos are a little outdated and need replacing. What book do you place in the bathroom for some light reading for when people need to take care of business? I don’t want to put a good book because they may not want to get out then, and I don’t have it in me to put a bad book too. 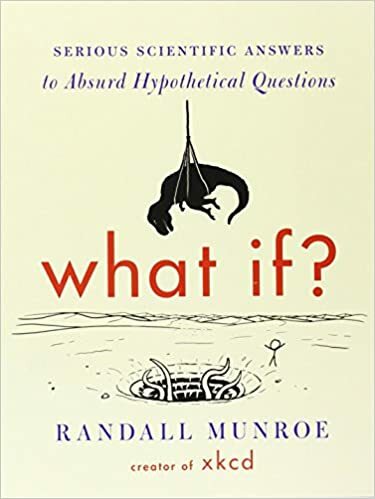 What if has many interesting questions and you can read a chapter or two while taking care of business. 🍃 Family is coming over, but you have no idea what to make for dinner! You read somewhere that tearing up the last chapter of a book whose ending you hated and sprinkling it in a casserole dish makes for the perfect meal! Which book do you choose? 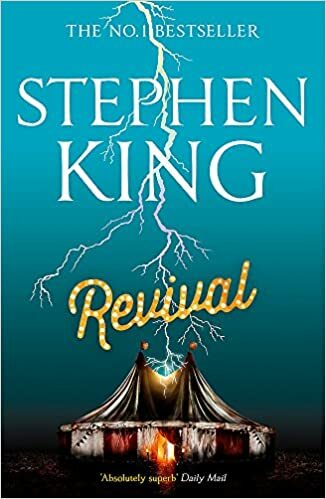 This was the first and only book I’ve read by Stephen King, it was atmospheric, creepy and the writing style was good. But the ending was so bad and I couldn’t approach king’s books since then! 🍃 Organization is key, right? When it comes time to organize your bookshelf, you realize you have enough room (and money) to get three new books! Which books do you buy? These are books that I read as E-books but really want physical copies of. 🍃 Finally, some peace and quiet! But, before you can relax, you realize you forgot to send your Aunt a thank you gift for the lovely “ADULT LIFE FOR DUMMIES” book she gave you for Christmas (maybe she’s trying to tell you something?). What book do you send to her to show her how much (this is sarcasm) you appreciate her gift? thanks for the tag. Cant wait to do it! Haha, 50 Shades of Grey, that’s great! 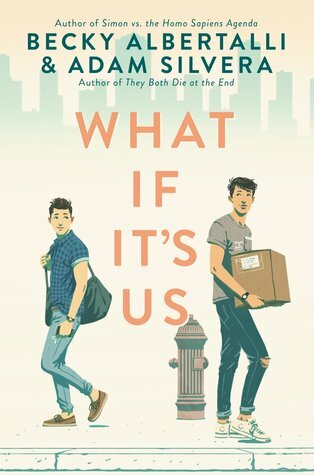 Also What If It’s Us!! I can’t wait to read that one! You’re welcome! And since I already read it, I can tell you that it is really amazing! 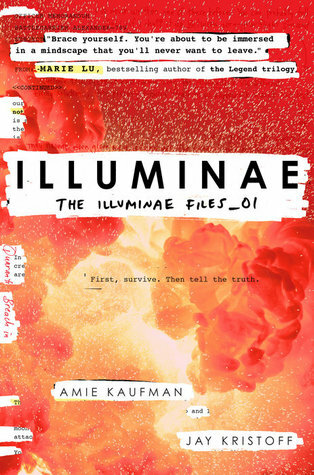 Illuminae didn’t click with me for some reason, but I’m glad that you enjoyed it! This is such a fun post and thank you for the tag! I’ll do it ASAP!! Thanks! Yes, I know that illuminae is not just for everyone because the format is kind of weird! Awesome tag! I too keep hearing that the Illuminae audiobook is amazing. 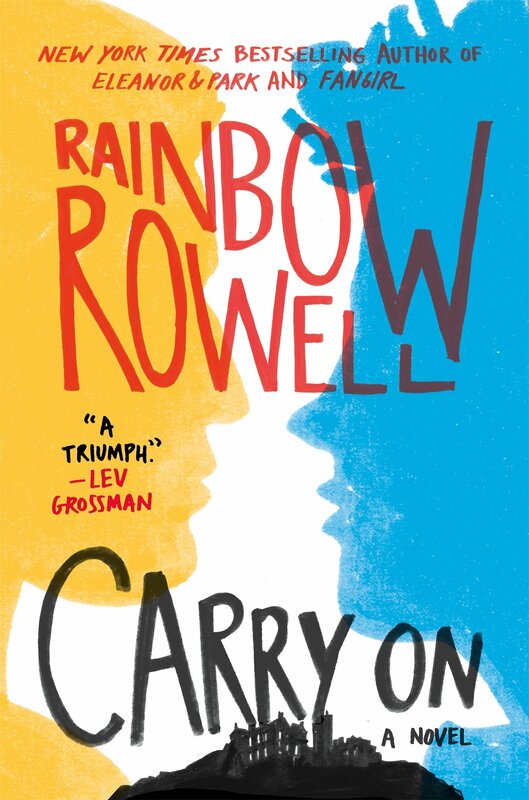 If I ever do a reread I’ll definitely try to listen to the audiobook! And fifty shades of Gray is the perfect book for that question! !